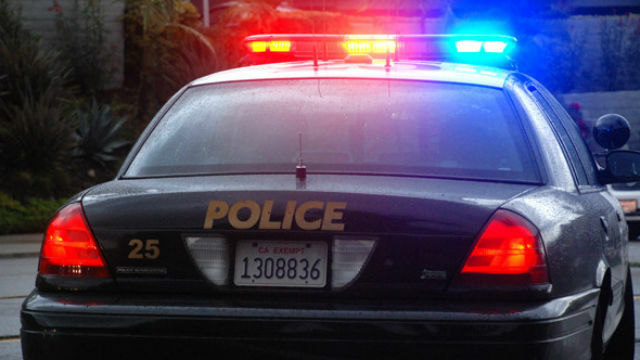 A 45-year-old man is expected to survive gunshot wounds suffered during a shooting at a liquor store in the Mountain View area of San Diego, a police officer said Sunday. The gunman walked up to the victim at 10:10 p.m. Saturday at Ocean View Liquor, 3744 Ocean View Blvd., and the two began arguing, said Officer Robert Heims of the San Diego Police Department. During the argument the suspect allegedly pulled out a gun and shot the 45-year-old man several times, Heims said. The suspect fled the scene southbound across Ocean View Boulevard and the victim was able to get in his car and drive away, he said.